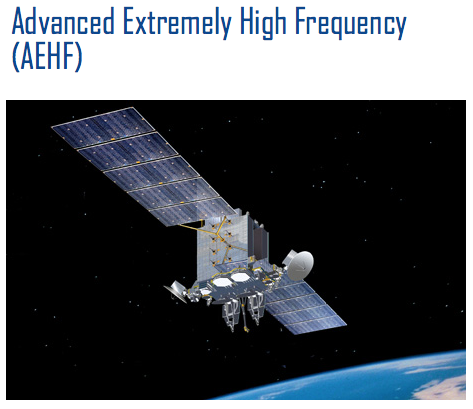 [SatNews] "This is $425 million [in savings] that can be used for other high priority Air Force missions." The preponderance of O and S work for this contract will be performed in four geographic locations: Sunnyvale, California; Colorado Springs, Colorado; Valley Forge, Pennsylvania, and Redondo Beach, California. 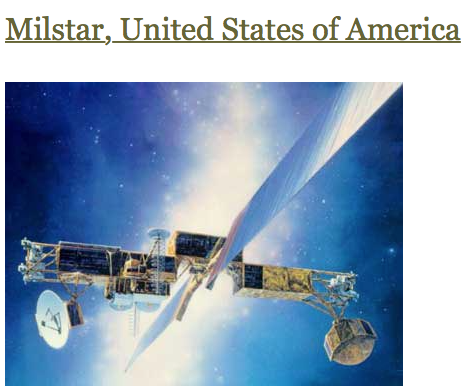 The satellite constellations will provide secure nuclear command and control for the president of the United States and communications for Warfighters across the globe. The COOLS contract period of performance will complete on November 30, 2019. "The application of Better Buying Power principles garnered $425 million of savings over the total contract period by combining the sustainment of the three systems into one," said Lt. Gen. Sam Greaves, commander of SMC and Air Force Program Executive Officer for Space. "This is $425 million that can be used for other high priority Air Force missions." The Air Force Space Command's Space and Missile Systems Center, located at Los Angeles Air Force Base, California, is the U.S. Air Force's center for acquiring and developing military space systems. 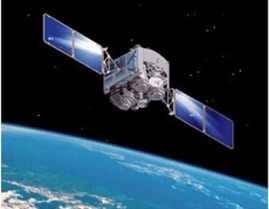 Its portfolio includes GPS, military satellite communications, defense meteorological satellites, space launch and range systems, satellite control networks; space based infrared systems and space situational awareness capabilities.